COULD YOU BE SAVING MONEY ON YOUR BILLS? CLICK HERE TO FIND OUT HOW GLOUCESTER BID COULD SAVE YOU MONEY ON YOUR BILLS GET IN CONTACT VIA THE INFORMATION BELOW AND WE’LL BE IN TOUCH TO INVESTIGATE FURTHER. 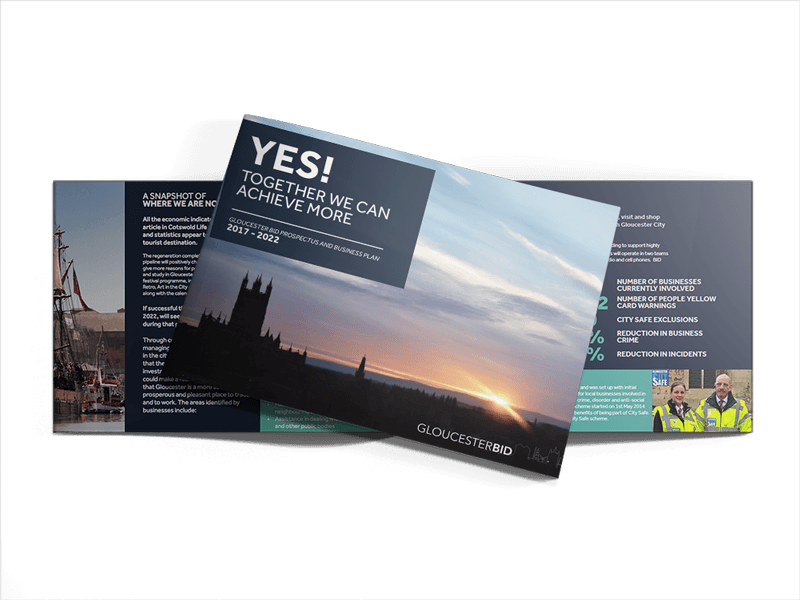 Read to find out more about how the BID will benefit Gloucester. Find out more about how the BID will promote and support Gloucester. Here you can find out more information from previous newsletters.